A.J. 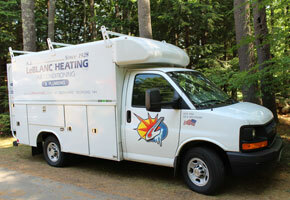 LeBlanc Heating's service technicians are licensed HVAC professionals. 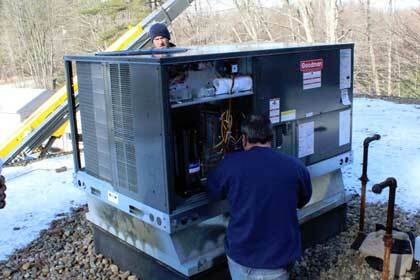 Our HVAC technicians are proficient in the maintenance of all residential heat pumps and air conditioners. In order to ensure efficient operation we recommend that homeowners have their central air conditioners, heat pumps or ductless heat pumps cleaned at least once per year. 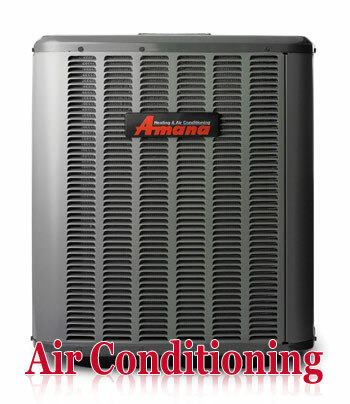 Regular air conditioner cleanings and heat pump cleanings increase operating efficiency and reduce the risk of a more costly air conditioner service call or heat pump service call. 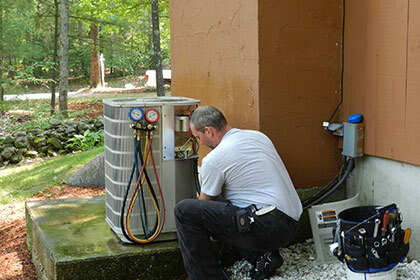 Heat pump maintenace and Air conditioning maintenance must be scheduled on a day where the outdoor temperature is at least 70 degrees which allows our technicians to gather accurate refrigerant pressures. Clean and inspect condenser coils. Remove leaves, rodents and debris. * The services listed above are generic and may or may not apply to your homes air condtioner service routine. Click to view more services. A.J. LeBlanc Heating performs maintenance and service on all residential boilers, hydronic systems, and forced hot water systems. 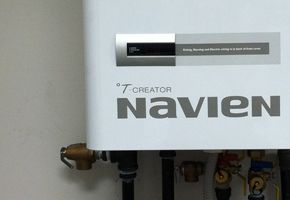 Our qualified technicians can both diagnose boiler problems and provide preventative maintenance. A.J. LeBlanc Heating performs maintenance and service on all residential furnaces and forced hot air systems. 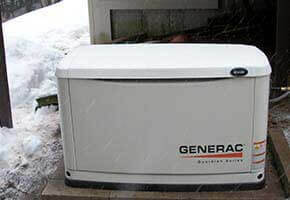 Our qualified technicians can both diagnose furnace problems and provide preventative maintenance. A.J. 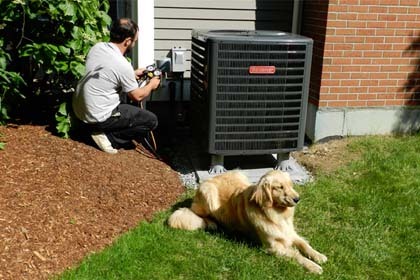 LeBlanc Heating performs maintenance and service on all residential air conditioners and heat pumps. 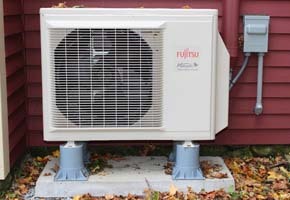 Our qualified technicians can both diagnose air conditioner and heat pump problems and provide preventative maintenance. A.J. 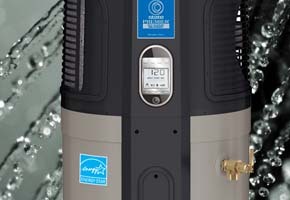 LeBlanc Heating performs maintenance and service on all residential water heaters and hot water tanks. 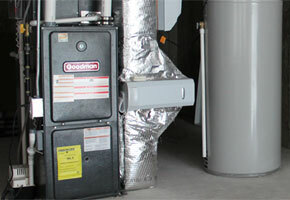 Our qualified technicians can both diagnose water heater problems and provide preventative water heater maintenance. A.J. LeBlanc Heating performs electrical services on all residential HVAC systems, plumbing systems and generators. Our qualified Master Electricians can diagnose electrical problems and provide quality electrical installations. A.J. LeBlanc Heating performs plumbing services on all residential plumbing systems. Our qualified Master Plumbers can diagnose and troubleshoot plumbing problems and provide quality plumbing repairs and installations.